Massachusetts, Northern Rhode Island, and Northern Connecticut are home to both drywood and subterranean termites, each of which cause a different set of challenges and problems. Subterranean termites attack your home from the foundation, while drywood termites tend to target the attic – the damage to either one can be devastating. 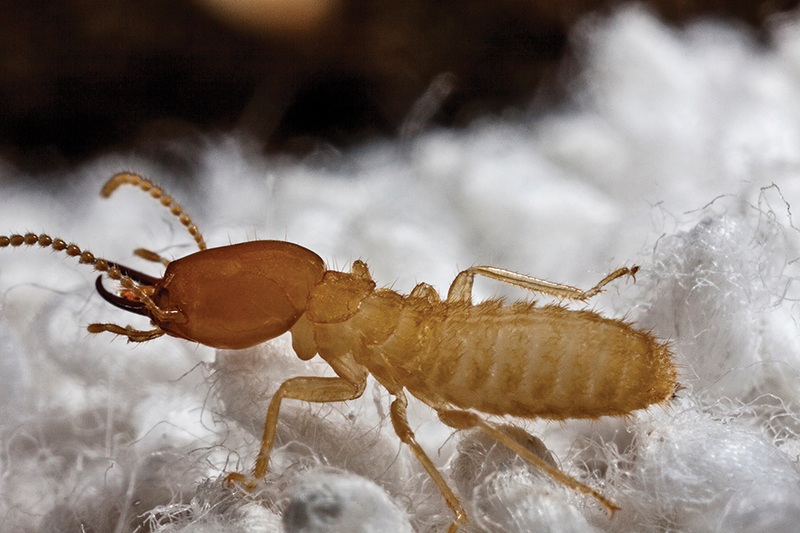 A thorough termite inspection and termite control is essential in protecting your investment. Proper inspection and control can help to save thousands of dollars in the future and put your mind to rest now. When our technicians come to your home, they will identify exactly where the termites are causing problems, which will enable us to provide and implement the most effective termite control company services for your home or building. Best of all, Dave’s Pest Control can deliver a fast turnaround time for scheduling a termite inspection and control services. There is one pest that seems to cause quite a bit of damage and devastation to homeowners every single year it’s Termites! Termites chew through wood and digest it all day and night. That means that the wood that is holding the frame and structure of your home up is being compromised. That can be a real danger to the people that live inside. A termite is a pest that invades homes and tends to stay hidden in the walls to work and perpetrate their destruction. That means their presence is hard to detect so it is always best to hire a professional that has experience in inspecting and treating this type of pest infestation. One sign that termites have recently moved in, is left over termite wings. They will be found near windows, doors and access points inside your home. The wings are transparent and all the same size, unlike ant wings where the front wings are bigger than the rear wings. When the young termite leaves the nest, they will swarm out one at a time looking for a new nesting site. Interesting enough, once termites find a new nesting site, they will twist off their own wings, because they will never leave the area again. This is one of the best times to strike against termites, before they begin to breed and create a large colony. Dave’s Pest Control provides termite inspection and treatment services. We have techniques to help you locate termites without the need to cut through walls etc. and will treat your home from these destructive pests. When it comes to termite control, Dave’s Pest Control has the safest and most effective solutions for your home or business. If you are dealing with termites in your home or business, call Dave’s Pest Control today to begin the removal process now.